A staccato piano line forms the foundation for a mid-tempo tune that ends up in a swirl of psych guitars, flute, hand claps, and bouncy bass guitar. That description makes it sound like a total psychedelic freak-out, but it’s really not: pop structure reins it in, resulting in a bite-size piece of cheery goodness. 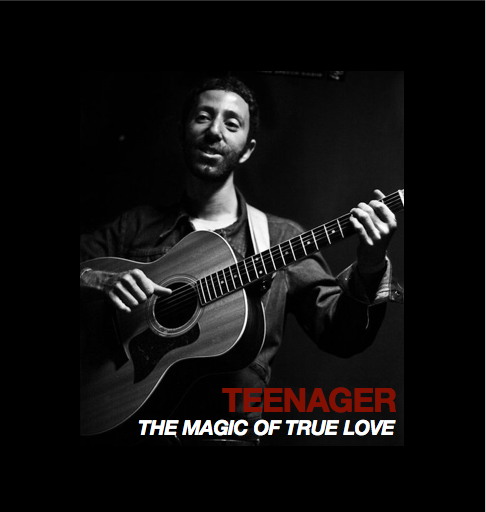 Bevan Herbekian’s lyrics relate (eulogize?) a lifestyle of poor economics and rich relationships–something a lot of people can relate to. 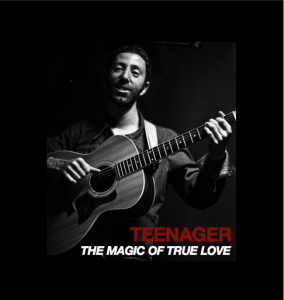 Teenager (USA) has graciously allowed us to debut the tune from his forthcoming album The Magic of True Love, which will release later this year. Enjoy “Broke”!